The plastic viewing windows may shatter. 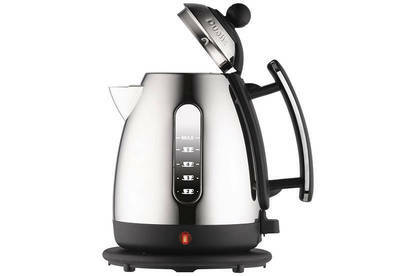 The kettle was sold at kitchen appliance retailers nationwide from August 2015 to August 2016. Stop using the product immediately. Return it to the retailer where you purchased it from to receive a full refund. For more information, contact Award Appliances on 0800 800 782 or aaron@award.co.nz.